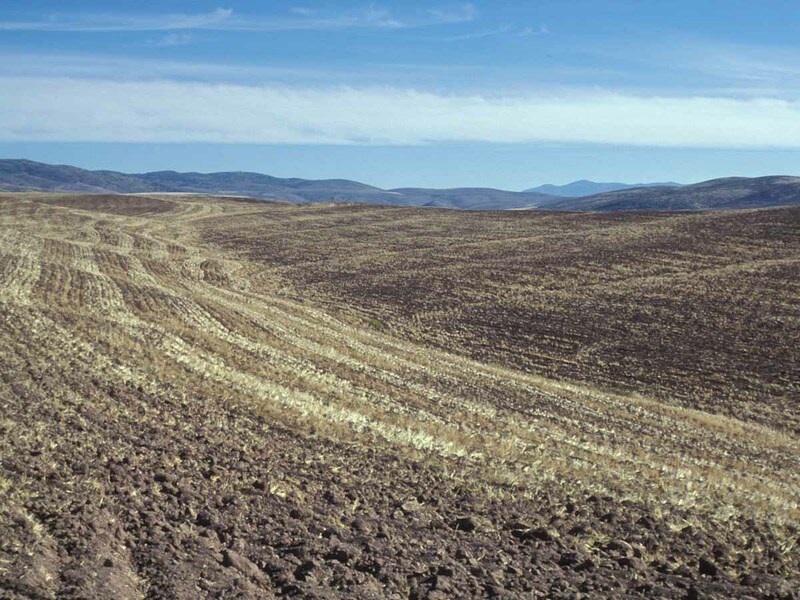 Inceptisols (from Latin inceptum, "beginning") are soils that exhibit minimal horizon development. 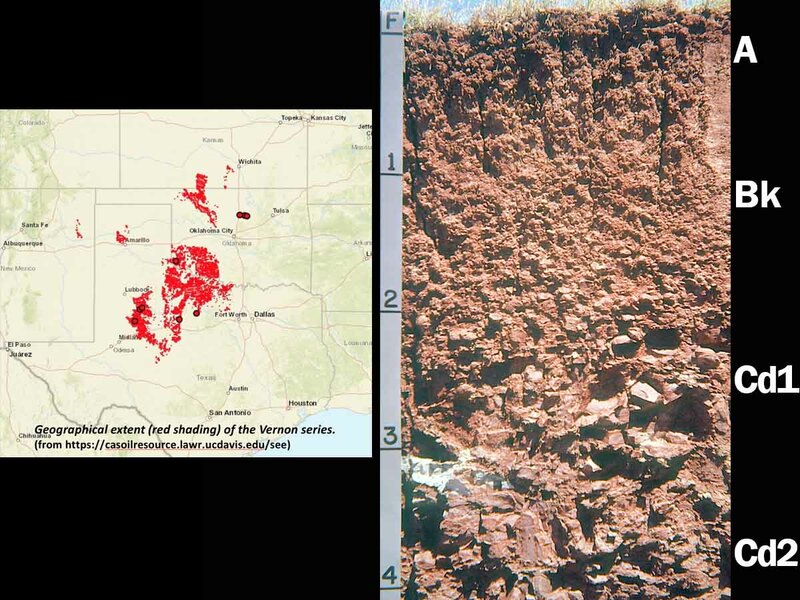 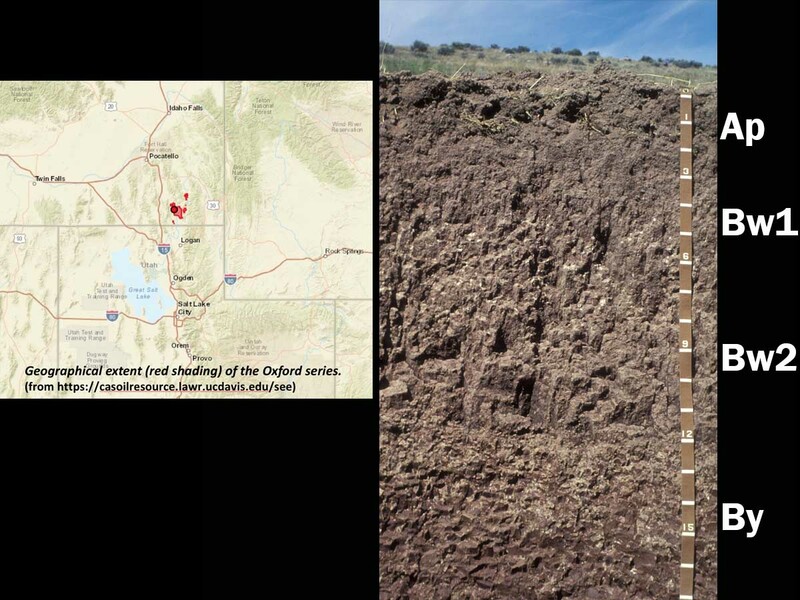 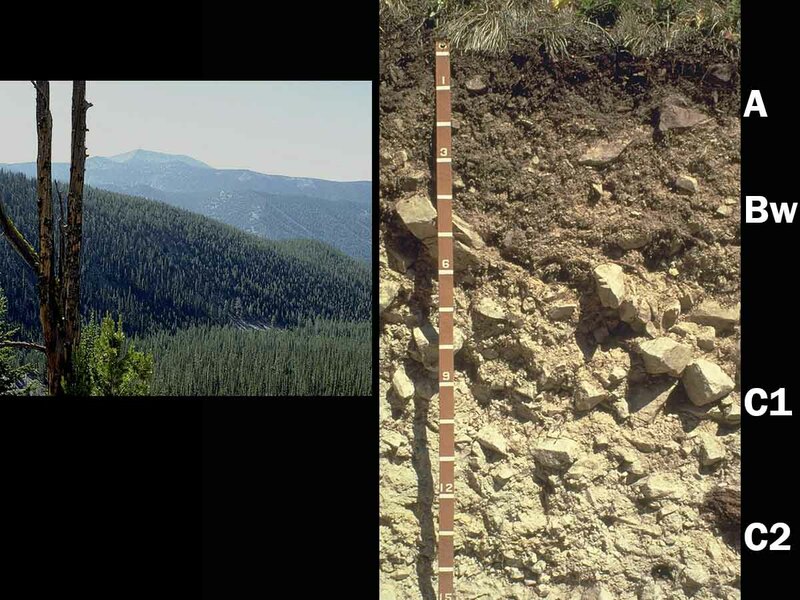 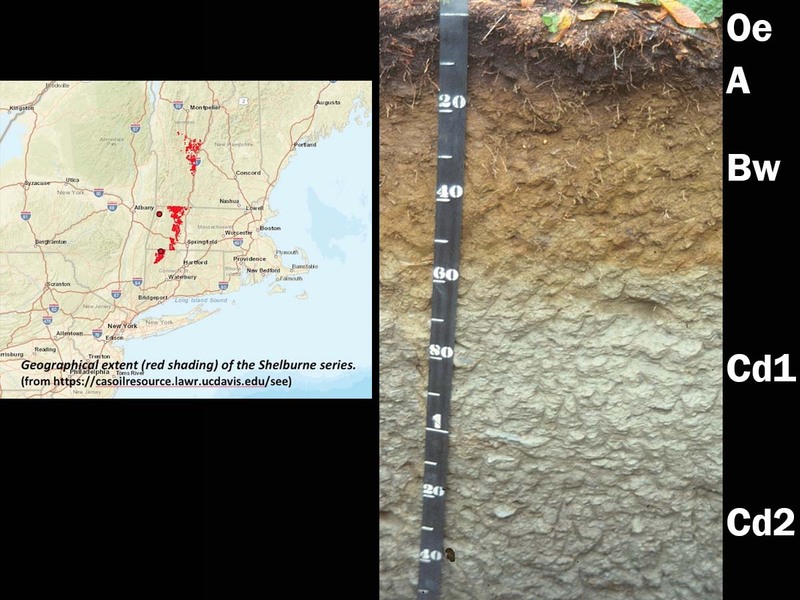 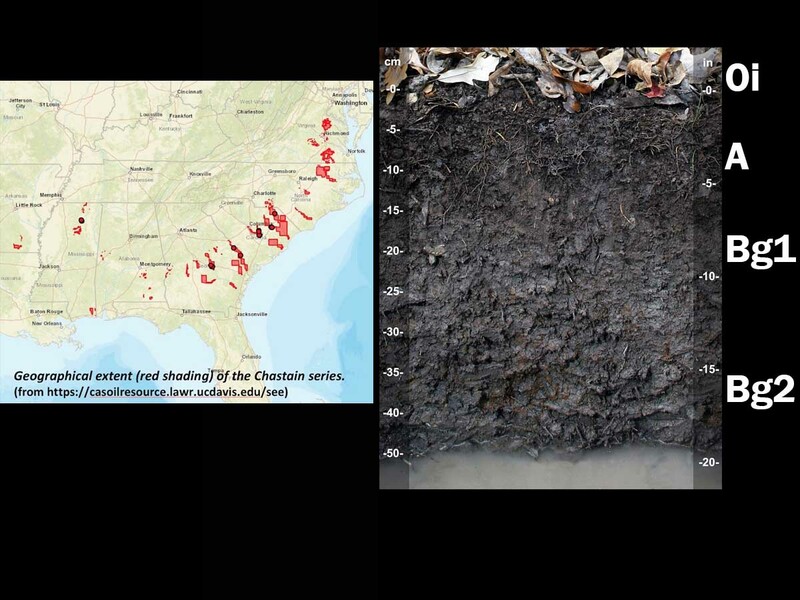 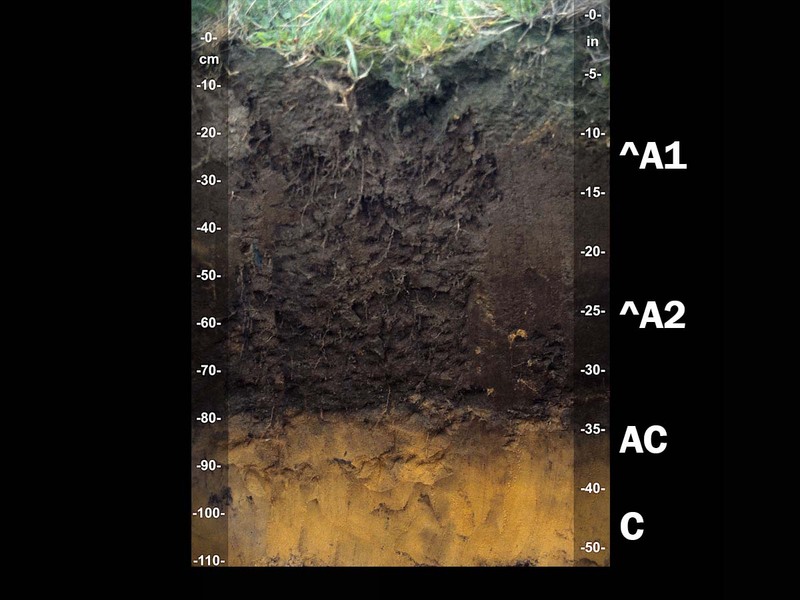 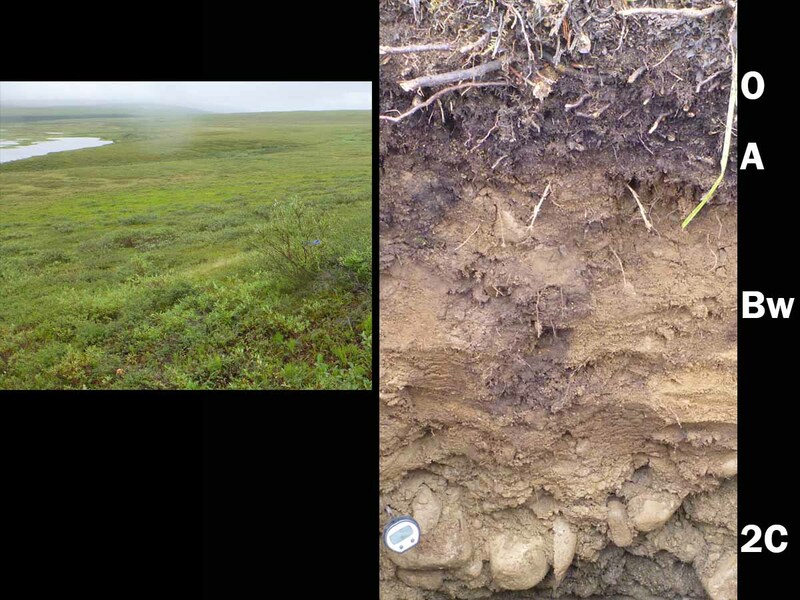 They are more developed than Entisols, but still lack the features that are characteristic of other soil orders. 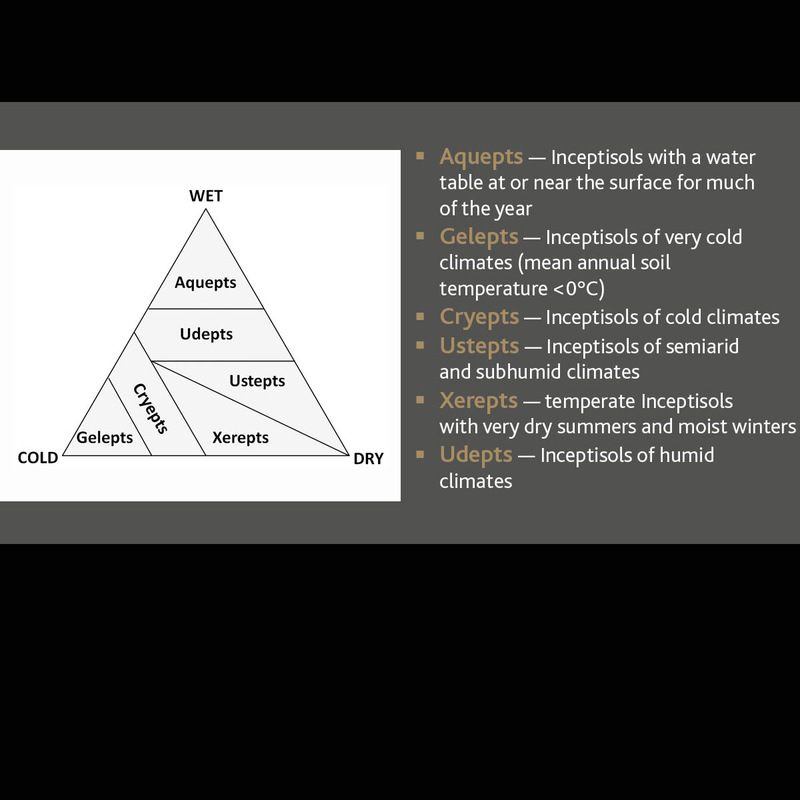 Although not found under aridic climate regimes, Inceptisols nevertheless are widely distributed and occur across a wide range of ecological settings. 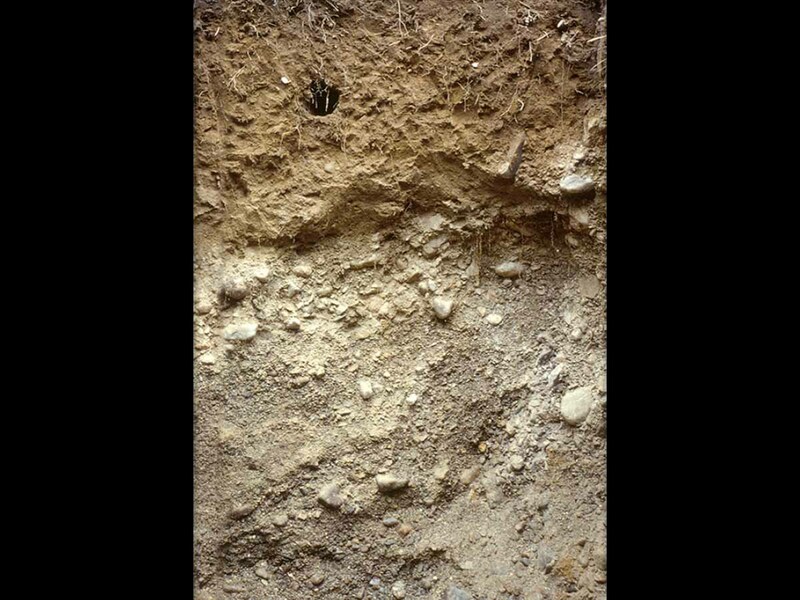 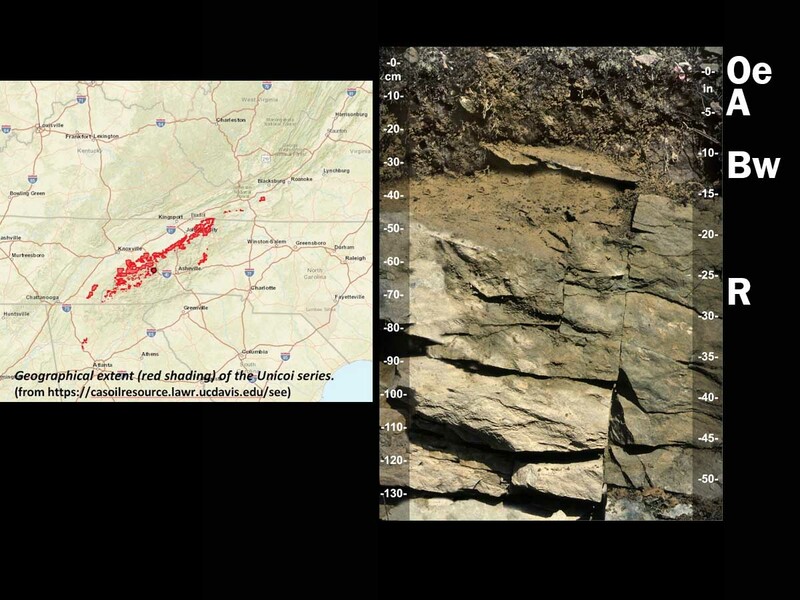 They are often found on fairly steep slopes, young geomorphic surfaces and on resistant parent materials. 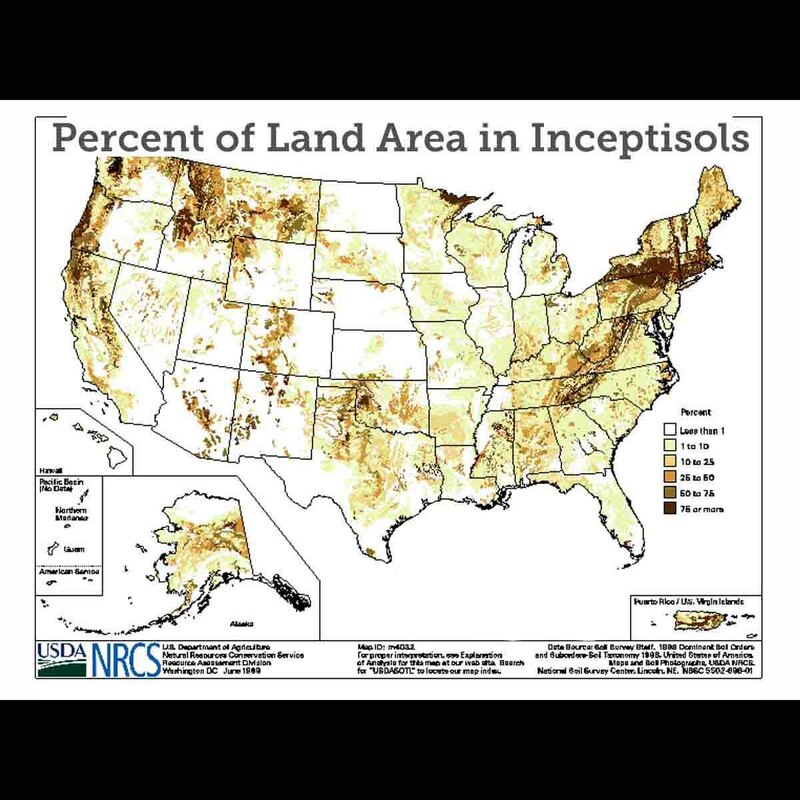 Land use varies considerably with Inceptisols. 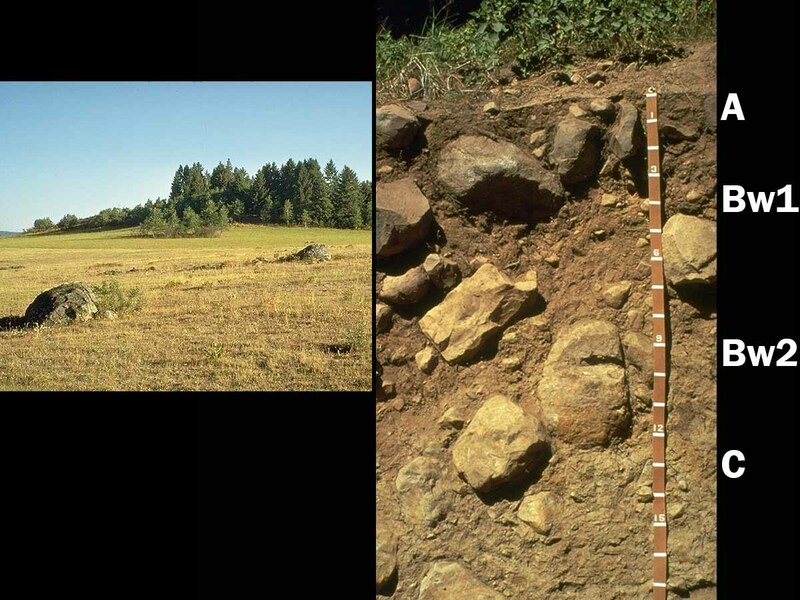 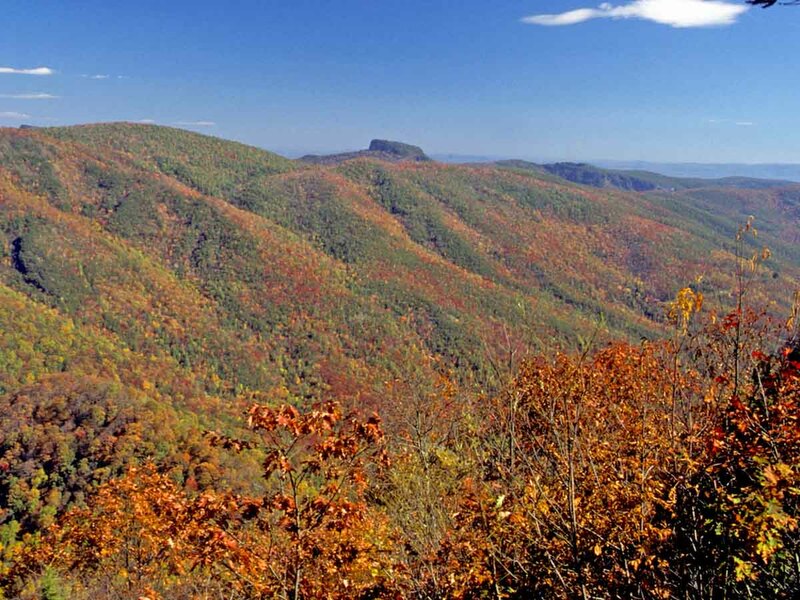 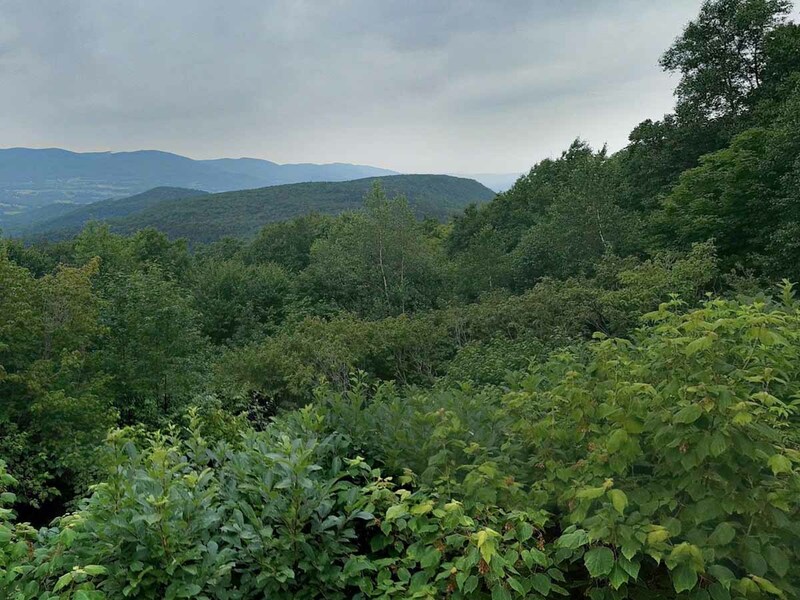 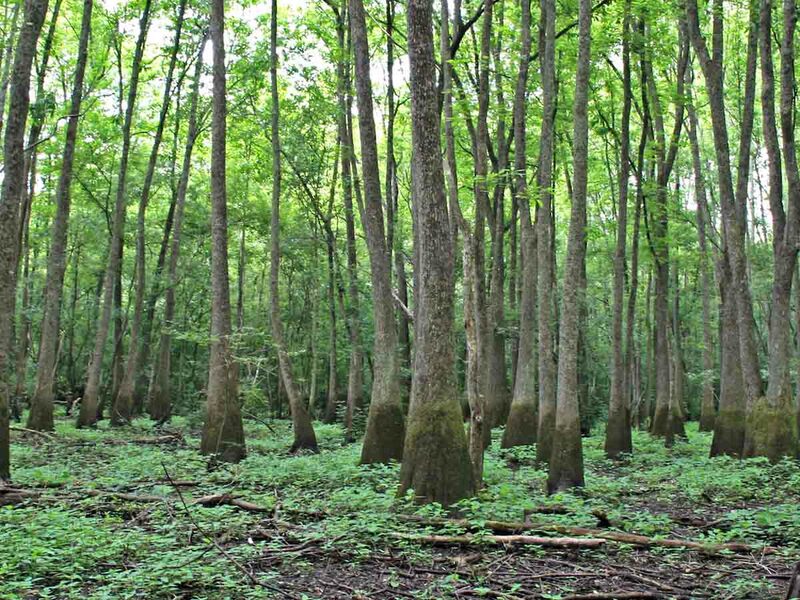 A sizable percentage of Inceptisols are found in mountainous areas and are used for forestry, recreation and watershed. 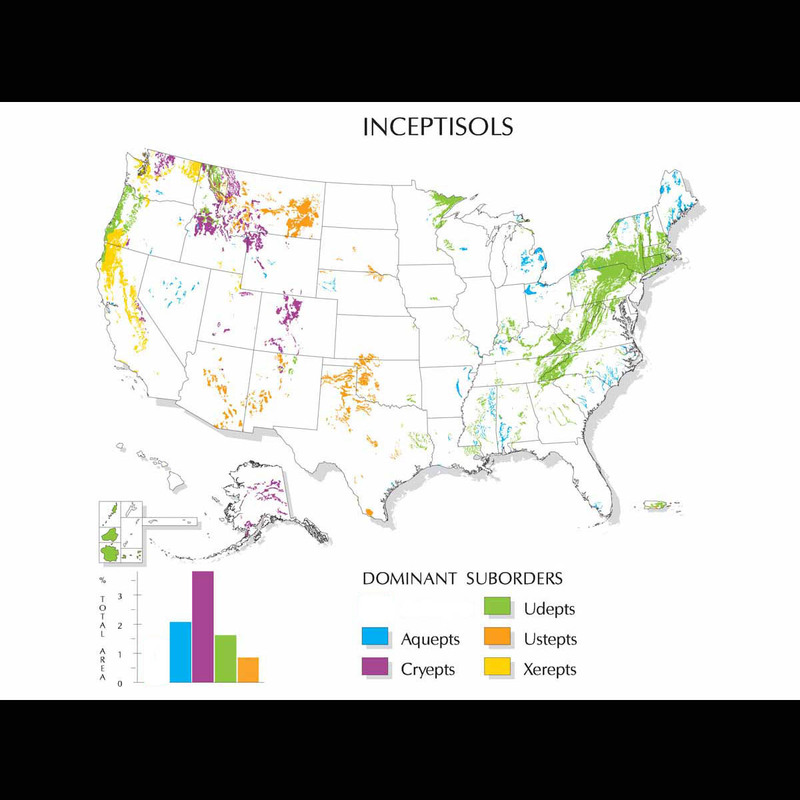 Inceptisols are divided into six suborders: Aquepts, Gelepts, Cryepts, Ustepts, Xerepts and Udepts. 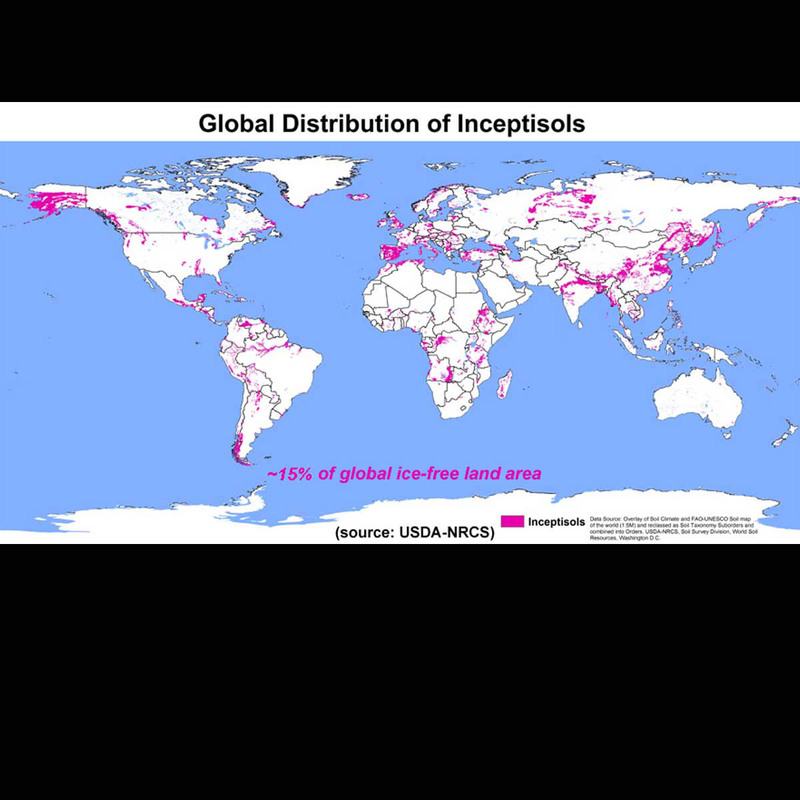 Inceptisols occupy an estimated 15 percent of the global ice-free land area — only the Entisols are more extensive. 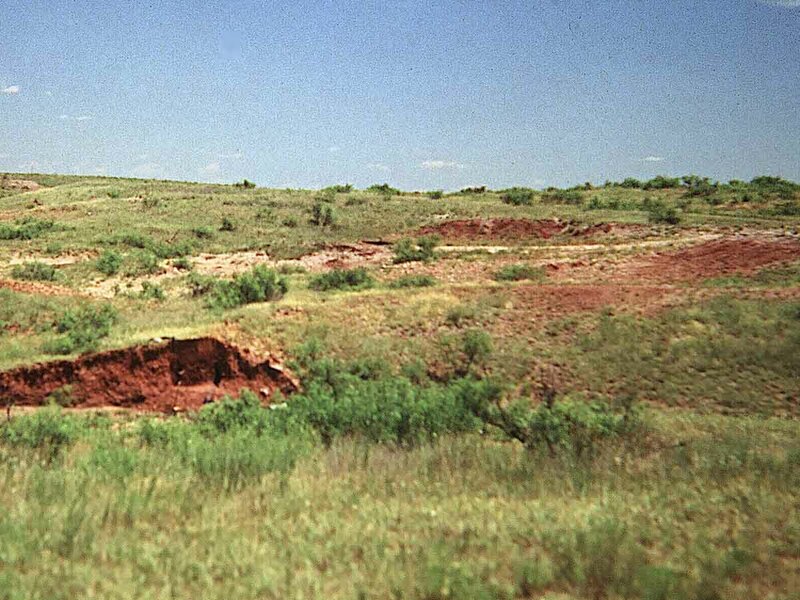 In the U.S., they occupy approximately 9.7 percent of the land area. 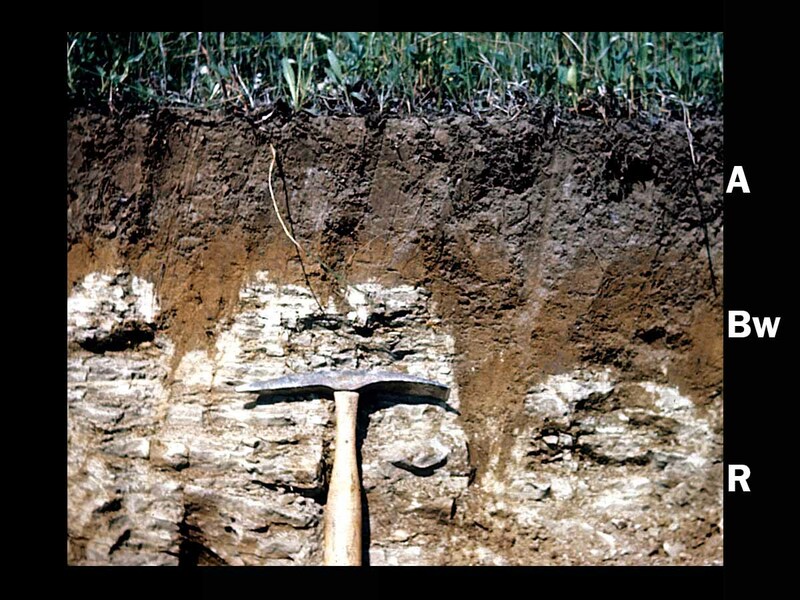 Inceptisols support approximately 20 percent of the world's population, the largest percentage of any of the soil orders.